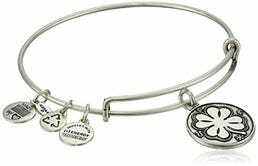 Alex and Ani jewelry is here to stay, and they’ve gone past the days of bangle bracelets and charms. 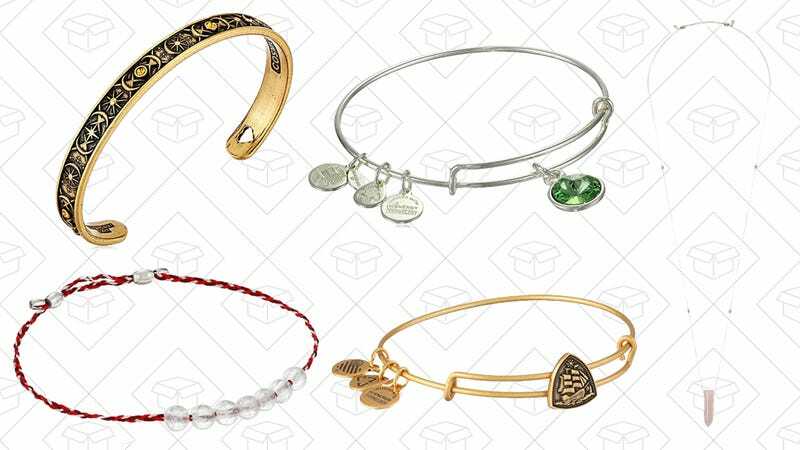 Right now, get your own Alex and Ani piece for as low as $11 from Amazon’s one-day Gold Box. 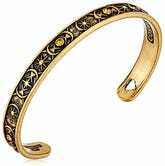 Choose gold or silver bangles, bracelets with Swarovski crystals, or opt for a necklace or ring. Here are a couple styles to check out, but you’ll want to head over to Amazon to see all of them. 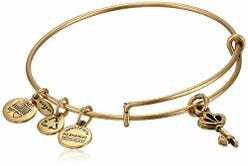 Alex and Ani "Skeleton Key" Gold-Tone Bangle Bracelet, 7.25"